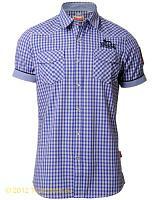 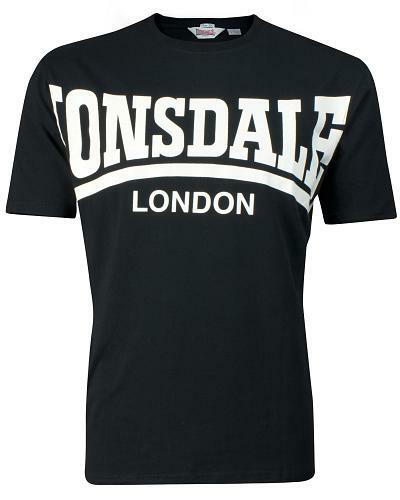 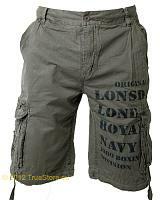 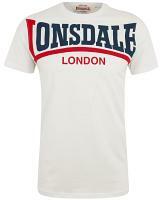 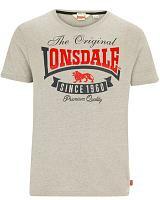 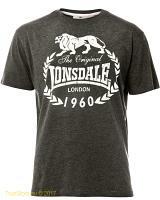 Lonsdale all time basic t-shirt York with the iconic Lonsdale logo printed across the chest. 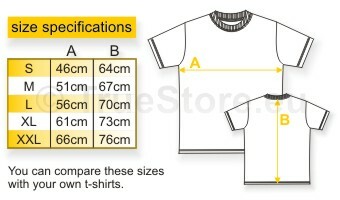 Made of a 210g/m² heavyweight jersey. 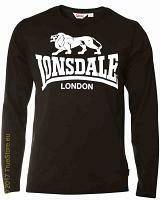 Now in black available till size 4XL. 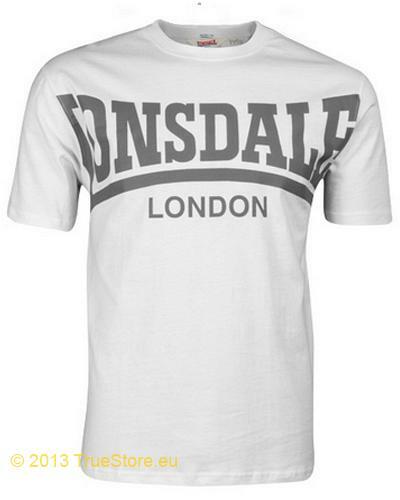 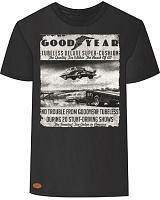 Available in black and white in sizes S till 4XL.